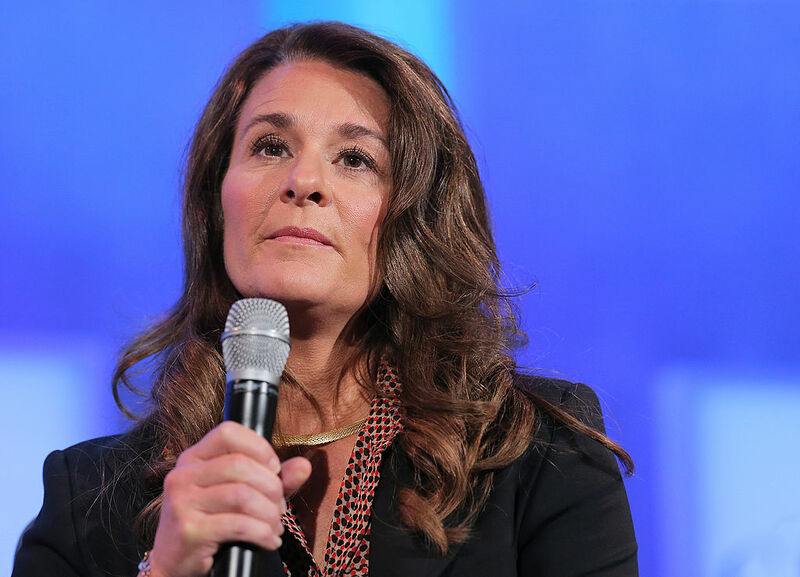 Melinda Gates is putting her money where her mouth (and values) are. She has long been a vocal and passionate critic of the gender gap in technology startups and venture capital firms. So she did something about it. Jennifer Fonstad and Theresia Gouw are the founders of Aspect Ventures, the biggest VC created by and run by women. They just raised $181 million for their second fund with a little help from Melinda Gates. Melinda is well known for citing the gap between the number of entrepreneurs who are men and who receive funding from the men that run the vast majority of venture funds. The aim of Aspect Ventures is to invest in startups with diverse teams. Gates became even more vocal about the gender disparity in the workplace after all the allegations of harassment by men in powerful positions in various industries—including startups and venture capital firms came to light. This in part led to her decision to invest in VC firms run by women. "Not because it's a nice thing to do but because there are smart investments to be made and big returns to be had," she wrote on the technology website Recode. Aspect Ventures' founders have backgrounds in tech and venture capital. Jennifer Fonstad worked at VC firm Draper Fisher Jurvetson. Theresia Gouw was formerly with Accel Partners. The first Aspect Ventures fund debuted in 2015 and had its first major success last fall. Cybersecurity company ForeScout Technologies, Inc. had its IPO, one of the first for one of Aspect Ventures' investments. ForeScout shares listed at a value of $800 million and shares have risen 50% to a market value of $1.25 billion. Aspect Ventures is not the only venture fund founded and run by women. Other notable firms include Forerunner Ventures, which raised $122 million in 2016 and Cowboy Ventures. Cowboy's co-founder Aileen Lee coined the term "unicorn" to describe private companies that have a valuation of over $1 billion.